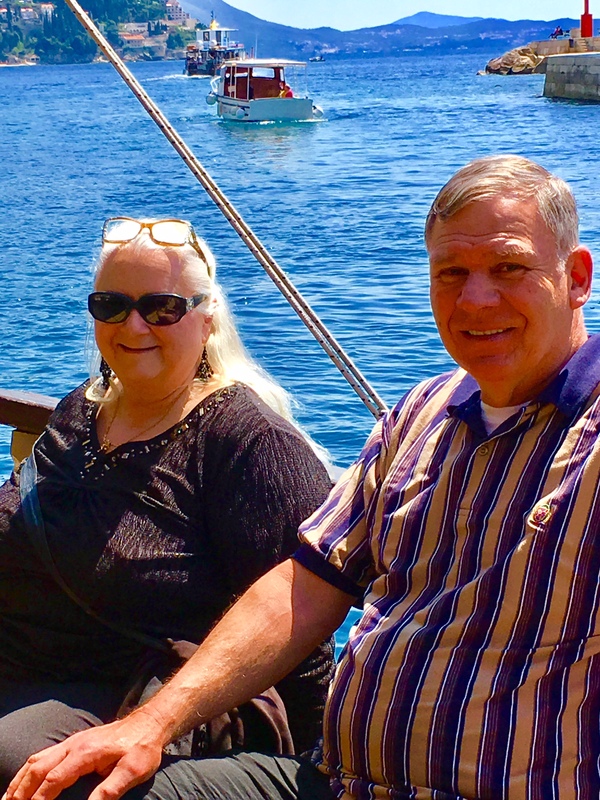 Jeanne and Grant on the Dubrovnik bay cruise. The Croatia tour. Mike Ross Travel.